The support of existing dog rescue organisations in their work, helping to provide resources and raise awareness of their role. 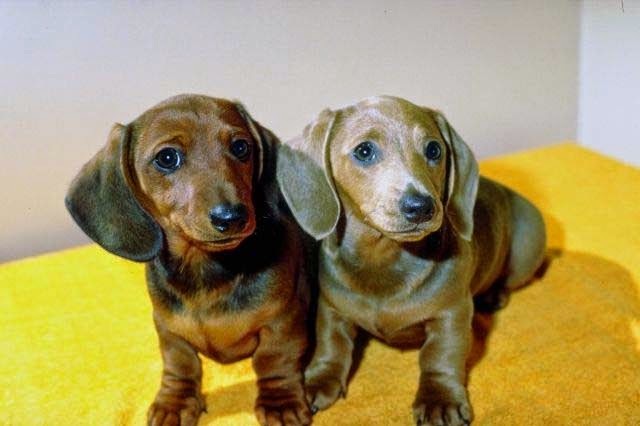 The development of a large-scale dog population management programme, introducing neutering schemes, thus reducing the numbers of unwanted dogs. The funding of education programmes to change people’s attitudes towards dogs and help them to become more responsible owners. In order to achieve these aims, we are looking to recruit more volunteers to our organisation. We are looking for people who may be able to visit local rescue organisations and promote their work; people who can translate our web copy and literature into other European languages; people who can assist with fundraising; individuals to help with admin duties and any other tasks within the organisation. You can contact us via Twitter, or by clicking on the envelope logo on our website. At The Dog Welfare Network, we aim to help fund and support various international programmes that will ease the suffering and plight of unwanted, abandoned dogs. We’ve previously touched on the importance of supporting neutering programmes, but another area that we’d like to highlight is the need for better education of dog owners. Of course, there are many responsible owners out there, but there are some individuals who in spite of loving their dogs, do not always appreciate or understand the full extent of the responsibility of caring for animals. Educating communities about good practice in their handling and management of their own dogs will make a real difference to the quality of life enjoyed by those dogs and the community at large. 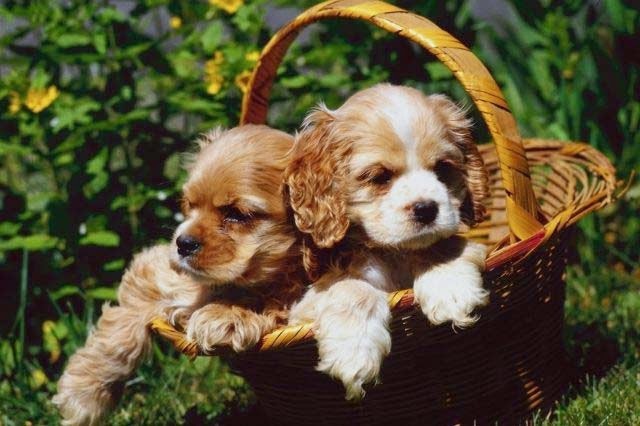 In some cases a dog owner allows their dog to sire or breed numerous litters, which are then abandoned in either their own or a nearby community. This is unfair on the animals and can also cause problems for the local people. The unpleasant sight of starving, desperate packs of dogs roaming the streets can appear intimidating and have a negative impact on the much needed tourist trade in some areas. 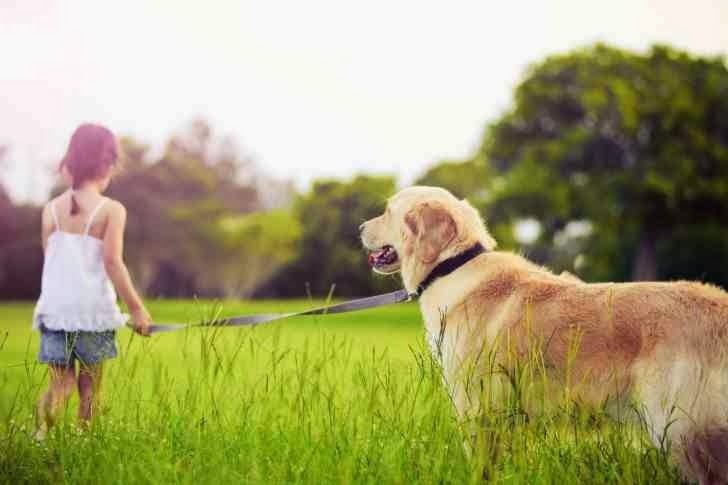 Dogs left to roam without veterinary care can also affect the health of other local animals and, in extreme circumstances, may result in human injuries or ill-health. This is all in addition to the suffering that the dogs themselves endure. Simple education programmes delivered through various art media such as radio, theatre and street performances, can be used to explain the basic needs of dogs, their behaviour and good care practice. Supporting and informing pet owners of the wider implications of not caring for their dogs responsibly could potentially greatly reduce the amount of stray animals on the streets. 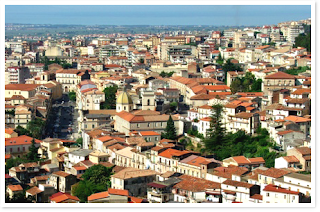 The municipal dog shelters of Italy are given government funding per dog, encouraging them to take in as many as possible for maximum gain, resulting in overcrowding and poor care. However, there is an alternative to these shelters. 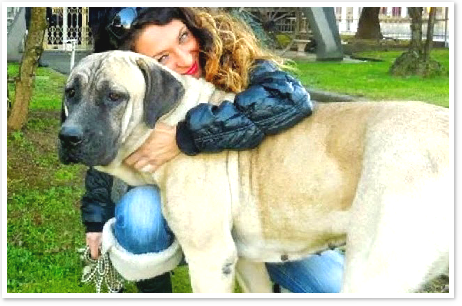 Rifugio Fata is an independent dog shelter in Calabria, Southern Italy, run by Francesca and her caring team. The shelter doesn’t receive any government money, but is funded entirely by donations. The dogs are well looked after by the dedicated volunteers, with great emphasis put on promoting education initiatives and changing attitudes in the local community. Also in Southern Italy, you’ll find Lega Pro Animale, which is foremost a clinic, not a rehoming centre. Its main aim is to spay and neuter dogs and cats to reduce the stray population. However, some animals do end up in their care for various reasons, and are looking for permanent, loving homes. All animals at Lega Pro Animale are spayed and neutered, without exception. 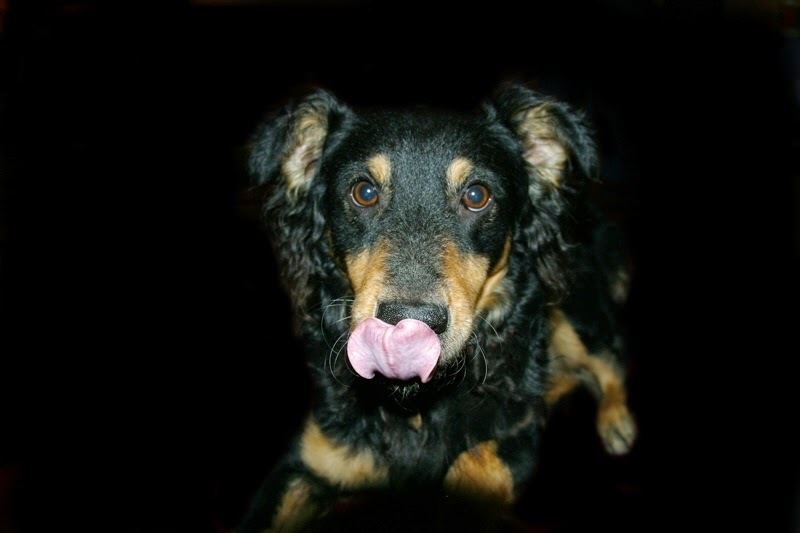 At Dog Welfare Network, we support and promote animal rescue organisations and charities across Europe, with the emphasis being on helping stray and street dogs. There are a number of organisations that are joint ventures between the UK and various countries around Europe, which are working to reduce the number of stray dogs and to improve the lives of the many street dogs. One such organisation is The Greek Animal Welfare Fund (GAWF), operating in Greece as Animal Action Greece. GAWF is a charity based in both London and Athens that strives to improve the welfare of all animals in Greece. Founded in 1959, GAWF works with street animals, working animals, pet animals – any animals that need help. As well as practical and often life-saving veterinary work, GAWF campaign and lobby the Greek Parliament, support smaller animal welfare groups in Greece, run education programmes and offer training in animal care. Helping street cats and dogs. Working with and supporting animal welfare groups throughout Greece. Providing financial assistance in the form of grants to local animal welfare organisations and individuals. Raising awareness of the importance of animal welfare, particularly to the younger generation. 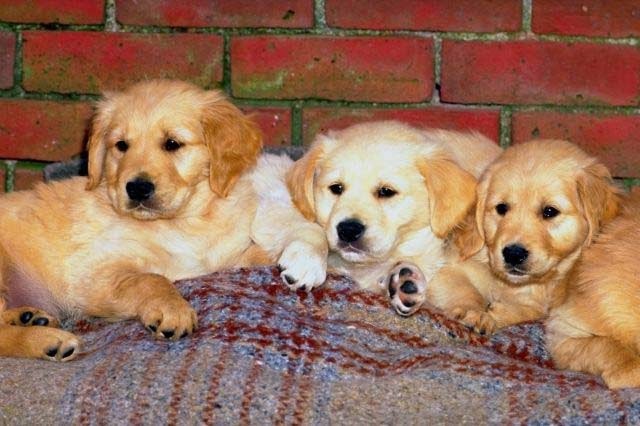 At Dog Welfare Network we recognise that at the heart of the sorry problem of unwanted dogs in the world today, lays their uncontrolled population growth. A feature of modern society is that family-owned dogs tend to live longer lives, often breeding more litters of puppies. People also choose to breed dogs for money, adding to an already huge dog population. Sometimes dog owners discover that they cannot cope with caring for their pet, and if there are no support networks in place to allow for the rehoming of unwanted dogs, strays will usually be the result. It is estimated that two homeless dogs can lead to the birth of a further 300 dogs in just 3 years; if you count the births from the offspring as well, the dog population can increase by several thousand within a relatively short space of time. 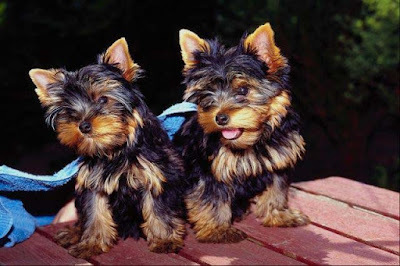 Puppies are cute - but owning a dog takes commitment! Large-scale killing of dogs, practised in some countries even today, does not result in the reduction of the dog population. This is due to the very high replacement rate - for every dog killed there are many more that are born. In addition, culling can lead to the problem of aggressive dogs and the spread of disease. Over a period of time, as the sterilised dogs die natural deaths, the population is greatly reduced. Although sterilisation is not an overnight solution to the stray dog issue, it stabilises the dog population over time. However, when dogs are removed or killed, new dogs enter an area perpetuating the problem. This is why DWN is a strong advocate of large scale neutering programmes. To this end, Dog Welfare Network aim to organise the funding and logistics for large scale neutering campaigns in partnership with our collaborating dog rescue organisations. We hope to raise funds by sponsorship, support from local businesses and recruiting new volunteers to help the network. Can you help with our long-term plan? Have You Used The Map? You may be travelling around Europe this year for business or pleasure and feel that you want to do something to help stray and abandoned dogs along the way. That’s where our map showing dog rescue centres across Europe can help. To view the map, just visit dogwelfarenetwork.map and from this map you can then visit your chosen organisation's request page, displaying contact details, general information and suggestions of ways in which to help. The Network also aims to bring together some of the many separate dog rescue organisations, allowing them to share resources and expertise. In addition to this, we are seeking to change behaviour in European countries so that dog owners neuter their dogs, feed them properly, and take them to the vet when needed. Wherever you are this spring and summer, see what you can do to help! 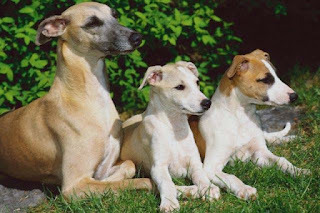 When we originally formed the Dog Welfare Network, although we eventually aimed to reduce the number of stray and unwanted dogs by the implementation of wider neutering programmes, our immediate thought was to link existing dog rescue organisations together in some way, so that resources and knowledge could be shared. On trips to some of the Greek islands, we became aware of how many dog shelters existed in a small area, seemingly unaware of each other and the opportunity there was to share their skills and resources. 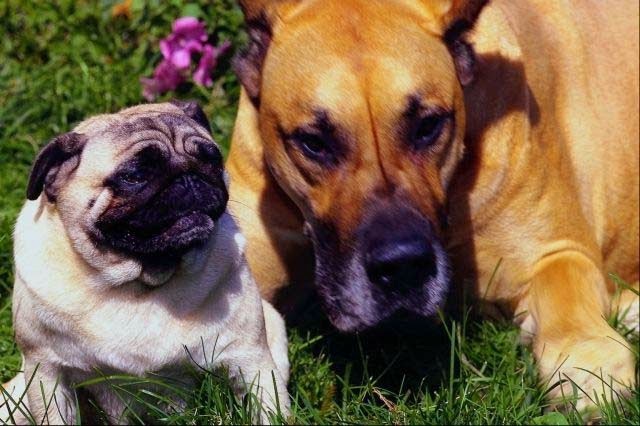 We therefore set up our website www.dogwelfarenetwork.co.uk to let centres across Europe and the UK learn more about one another, as well as help them to be recognised by the general public. Since joining Twitter we have learned of so many wonderful dog rescue organisations around the UK, working tirelessly, often with extremely limited resources, to care for and re-home stray and abandoned dogs. We often see requests made for bedding and food items, home-checkers and dog walkers, which set us wondering whether any centres ever receive a slight surplus of any item or type of help, whilst still falling short in other areas. Could the answer to all this be a system to share extra resources with each other and exchange lists of reliable home-checkers and walkers that would be happy to serve more than one centre in a given area? How would you feel about such a system? Please feel free to leave your comments, thoughts or requests on this blog, or tweet us @dogwelfarenet to have your say or to leave details of items or services that you need, or those that you can offer to other like-minded dog rescue centres. Together we can help stray and abandoned dogs. At Dog Welfare Network we’re aiming to create a centre of expertise to assist our partner organisations, encouraging more professionalism within the dog rescue sector. We’ve already started to build a register of dog rescue organisations across Europe (see www.dogwelfarenetwork.co.uk/network_map.html for more details) and our next task is create a database of volunteers, to assist with the running of our organisation, work on fundraising and support existing dog rescue centres. We will create a best practice guide to rehoming dogs including a sample questionnaire for home checkers to use and will also provide examples of fostering and adoption agreements for use by our partner organisations. Ultimately, we will provide a forum for dog rescue organisations to share fund raising ideas and offer support to one another. We look forward to working with new volunteers and partner organisations in the future. At this time of year your thoughts may turn to holidays. You may currently be scouring brochures and websites for your ideal holiday destination, ensuring that it offers everything that you want from a holiday. But when making your holiday plans, do you ever consider what help you could offer the area that you are visiting? At Dog Welfare Network we have collected information about dog rescue organisations across Europe, highlighting the areas in which they would appreciate your help. You may only be in an area for a couple of weeks, but during that time a visit to a local dog rescue centre, taking with you some dog food or bedding, or offering to walk the dogs, can make a big difference. 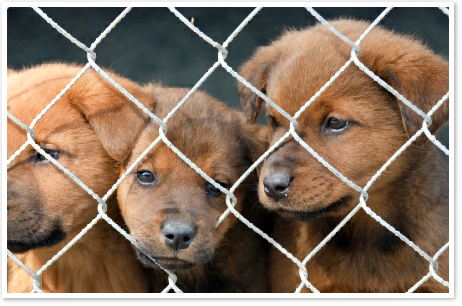 To find dog rescue organisations in your chosen destination, just visit www.dogwelfarenetwork.co.uk and select your chosen country. We’ve included centres across the UK and Europe that need your valuable support and hope that you will take the time to pay them a visit during your holiday. We would value your feedback via replies@dogwelfarenetwork.co.uk regarding any shelters that you may visit, so that we can ensure all our information is kept up-to-date. The Dog Welfare Network has been set up by a UK animal rescue organisation based in Kent, to provide contact details and information for European dog rescue centres. Take a look at our easy-to-use map on our website, which allows you to explore dog rescue centres in your chosen location by placing the cursor over the appropriate area. The Network also aims to bring together some of the many separate dog rescue organisations, allowing them to share resources and expertise. In addition, we are seeking to change behaviour in European countries so that dog owners neuter their dogs, feed them properly, and take them to the vet when they need.